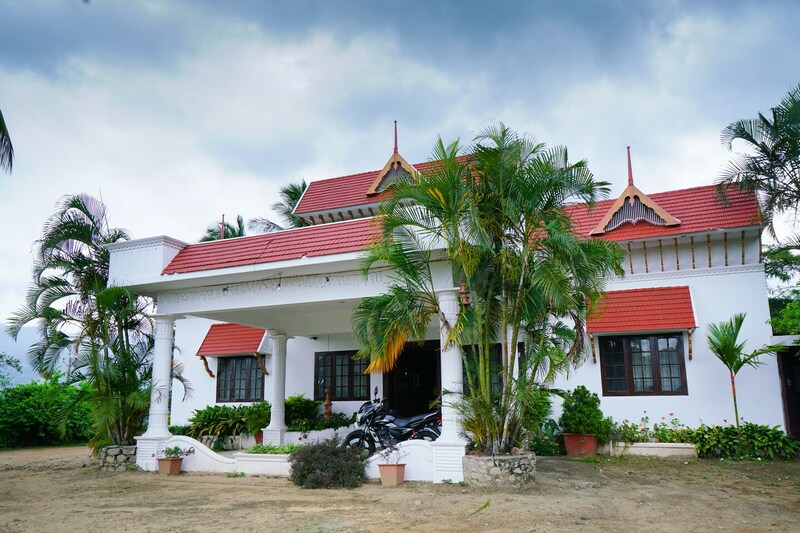 Chandanannexe is a classy establishment offering cosy rooms and all contemporary facilities available to guests. Situated in serene, natural settings, this hotel is ideal for guests looking for a tranquil vacation while still feeling homely. Each spacious room is styled with chic and cosy furnishings to ensure guests feel as comfortable as possible during their stay. Power back up, parking, dining areare some of the other facilities offered by the hotel. The green settings surrounding the property is ideal for peaceful evening walks. Chandana Cinema is also located within walking distance of the hotel.